Disney has already shared that guests will be able to meet Captain Marvel on select Disney Cruise Line sailings next year, but now comes word that, for a limited time, guests at the Disneyland Resort will be able to meet her as well. Captain Marvel will join several other super heroes already greeting guests and posing for pictures in the Hollywood Land area of Disney California Adventure, including Black Panther, Spider-Man, and Captain America. During a galactic war between two alien races, Captain Marvel leads a small group of allies into the center of the storm. 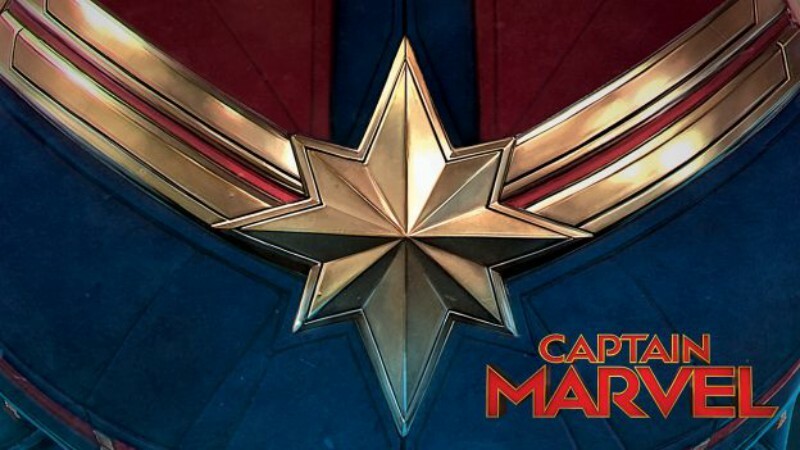 There is no official date yet for Captain Marvel’s arrival, but look for her in early 2019, prior to the film hitting theaters.